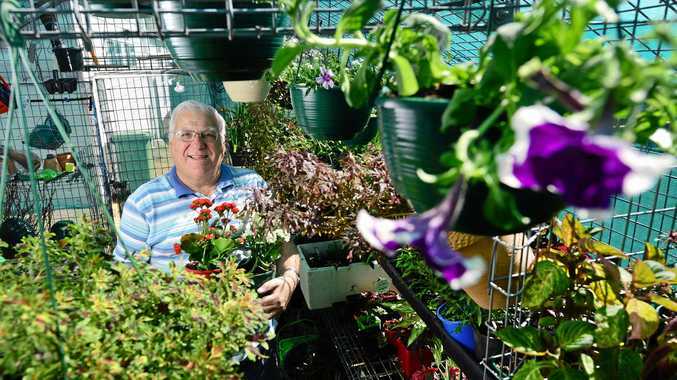 GREEN thumbs will be able to buy a wide array of plants at the upcoming Ipswich Home Gardeners Expo. The expo will be held on Saturday, August 25, from 8.30am-3pm at Glebe Garden Club, located between Eileen and Green Sts on Glebe Rd, Booval. There will be 75 stalls consisting of plant stalls, garden tools, garden products, ornaments, craft, bark painting, pots and hangers and more. If you see lots of things that catch your eye, there will be a plant creche where you can leave the products you have already bought safely so you can continue browsing. There will also be a number of professional horticulturists there on the day who will be holding special talks. One of the guest speakers will be Paul Hains, who is the vice president of the International Rose Society. The other guest speakers will be talking about topics in their fields of expertise. To find out more about the event, log onto www.glebegardenclub ipswich.com.au.